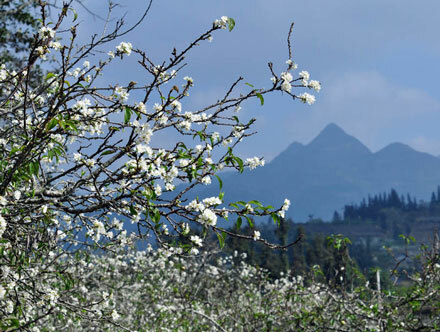 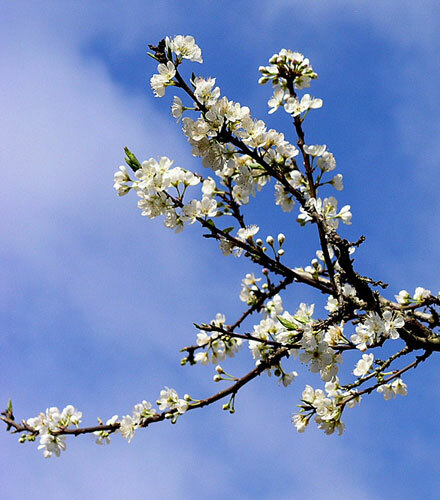 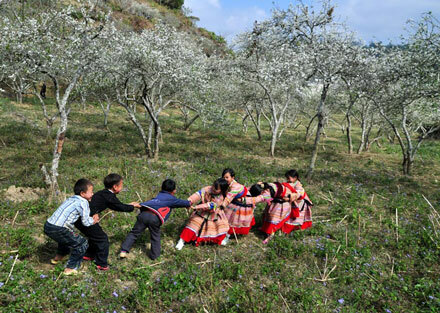 Visiting Bac Ha Highland in Lao Cai province on early spring days, tourists will be treated with a pure and special selection of beautiful Tam Hoa plum flowers covering villages with its white colour. 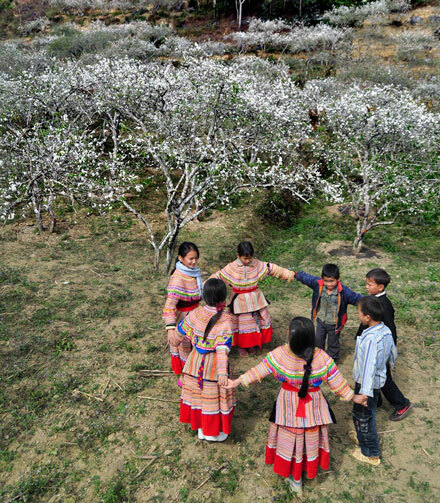 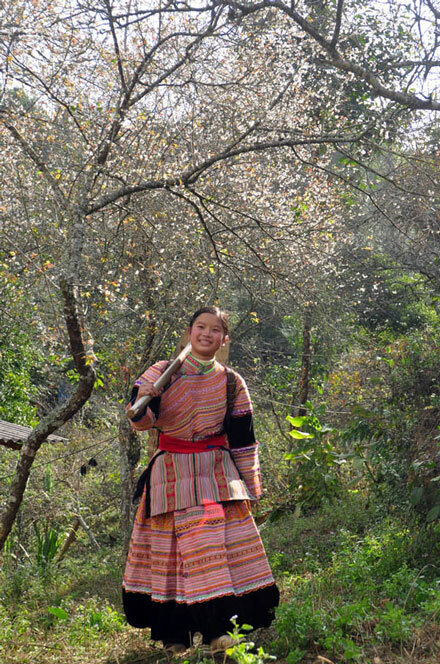 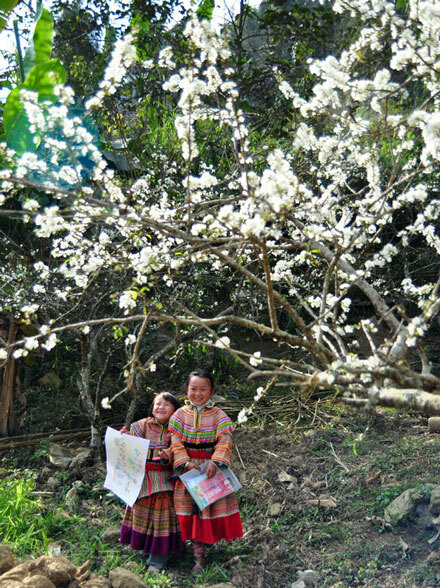 Villages of ethnic minorities such as the Mong Hoa, Tay, Nung, Phu La in Ta Chai, Na Hoi, Ban Pho, Nam Mon, and Lung Phin areas, all of which are 1,000 metres above sea level, are covered with white plum flowers. 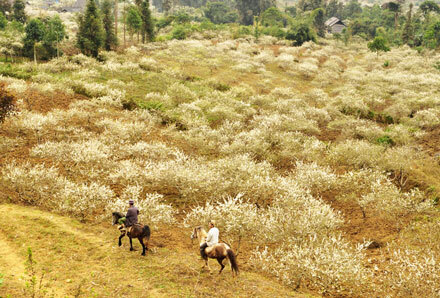 That’s also the reason why Bac Ha is called, “A white Highland”.